If you’re aged 12-19 and are interested in writing or mental health, join us at The Word where New Writing North Young Writers will be hosting two writing workshops ahead of Mental Health Awareness Week 2019. 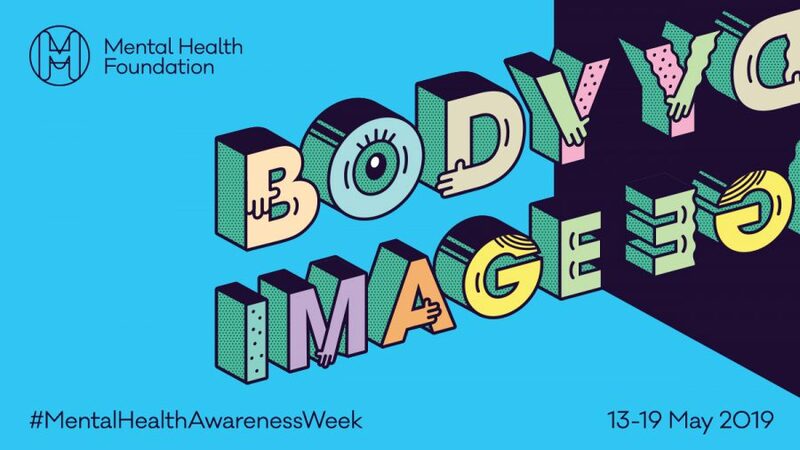 This year Mental Health Awareness Week is focusing on the topic of Body Image, and we’ll be using this as a jumping off point to create poetry, letters and powerful micro-stories to share across social media during the week. We’ll be working with Hannah Morpeth; mental health nurse, writer and founder of Create Healthy Minds, an organisation which champions the Arts as a tool for mental wellbeing. These workshops are welcome to all, so if you’re a newcomer to our groups we’d be thrilled to have you along!